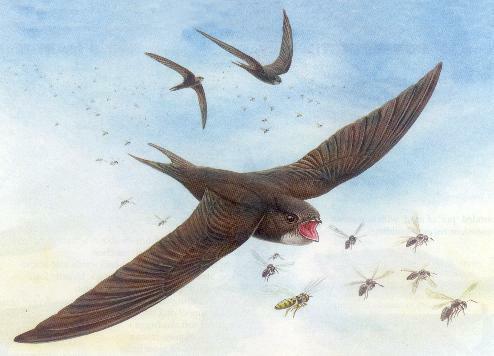 We met at the Burton Memorial Hall and tried to count the Swifts. 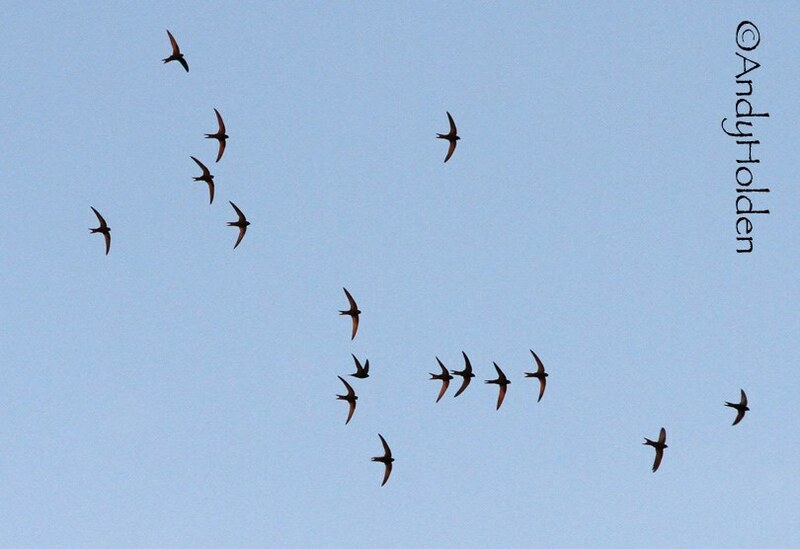 We did manage to count at least 17 birds. When we went further down Main Street we also managed to count up to 10 birds high around the Kings Arms and a further 7 birds above the Manor House. Although it does suggest there could well have been more birds than 17 we counted, we decided we will stick with what we know is a definite count rather than speculate! so for now its 17. The birds seemed high up tonight although odd screaming parties were witnessed. Watchers tonight included: David Craig, Reg Hesketh, Branwen Kilburn, Hugh and Sue Miles, Jane Phillips, Bryan Yorke.